Designed in Italy. Distributed Globally. 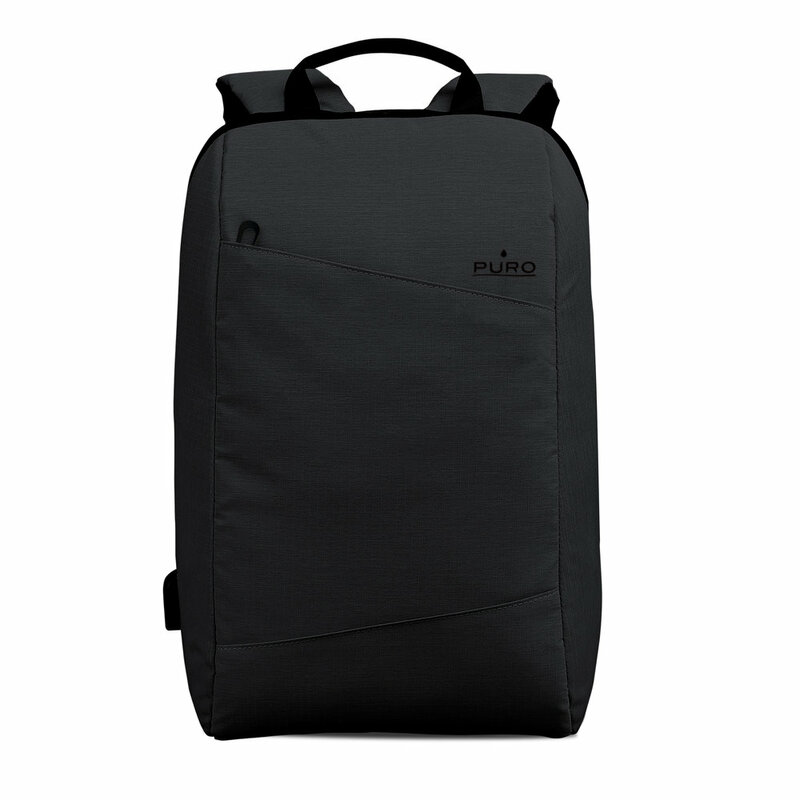 Puro was set up in Modena, Italy, with a clear Mission: to supply the electronics market with consumer accessories that blur lines between fashion and technology design, manufactured and distributed to the highest standards. Over 20 years later, Puro is the leading Italian lifestyle accessories brand, delivering products and services to retail that have established it as a key player in the European accessories market. Wide selection of accessories across multiple categories and devices with a solution for every digit daily need. 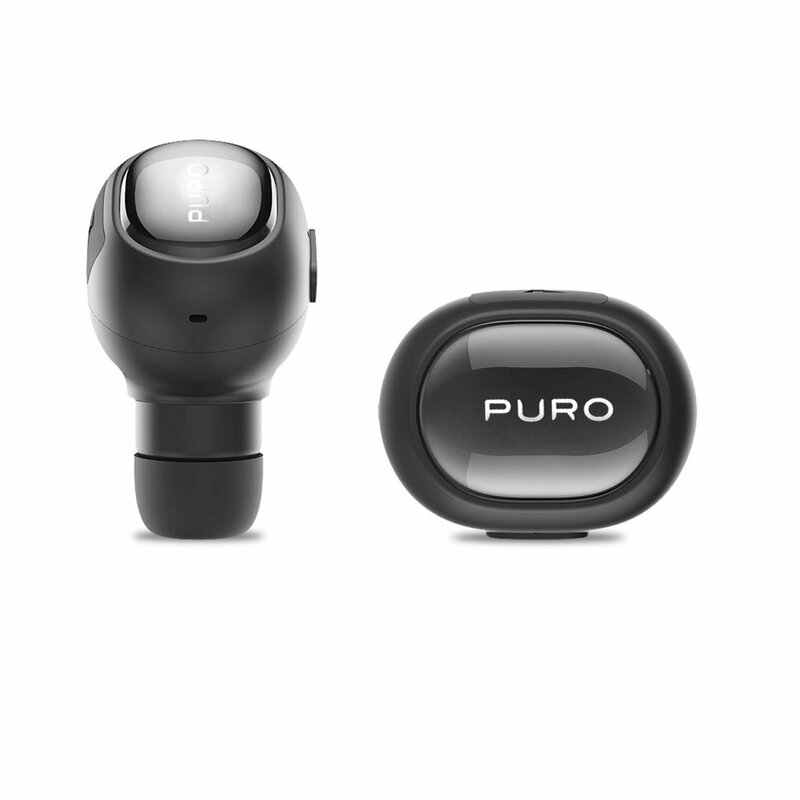 Headphones and speakers for all occasions, including innovative True Wireless buds. Skin, clip-on and wallet lifestyle cases as well as screen protection for all main device manufacturers, including Apple, Samsung, Huawei, Sony and HTC. 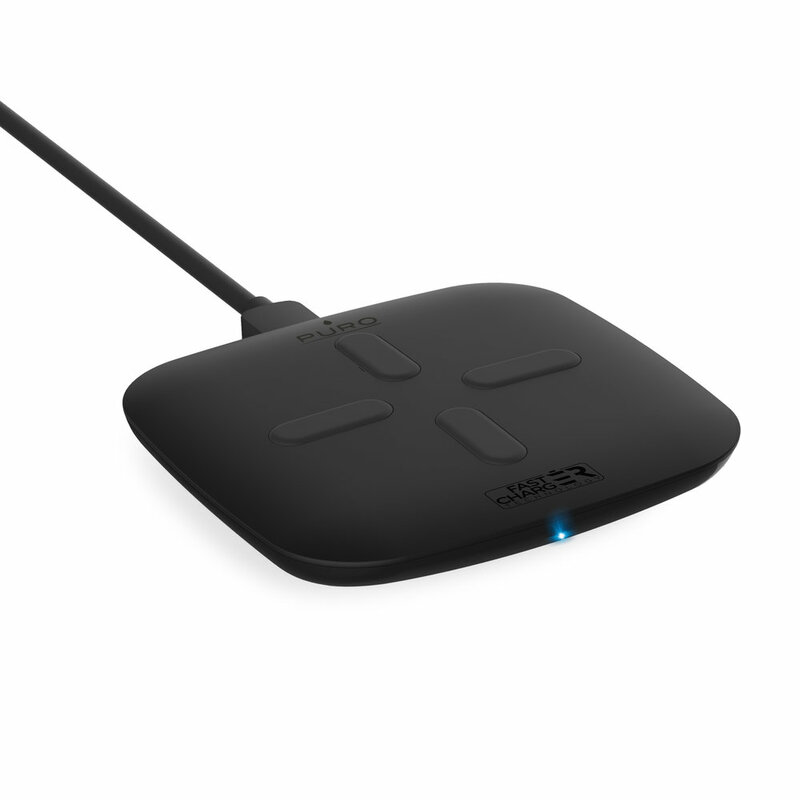 Innovative power solutions for the home, office, car and on-the-go, with wireless power banks and power stations, cables and car chargers. Featuring new Power Delivery Technology. From bags that charge your mobile device or fold away to fit in the palm of your hand, to rings that transform your device into a wearable accessory.